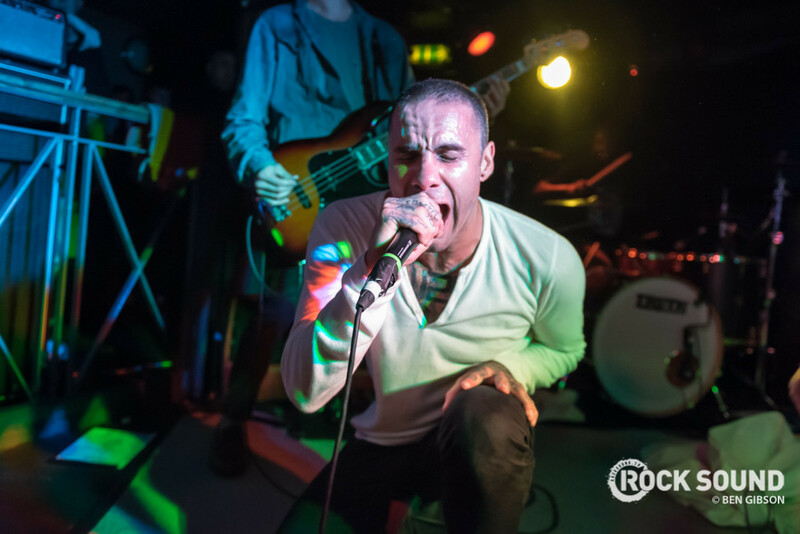 With just two weeks to go until the release of 'If I'm The Devil...', letlive. have released a new song. 'Another Offensive Song' follows the release of 'Good Morning, America' and 'Reluctantly Dead', and can be listened to below.